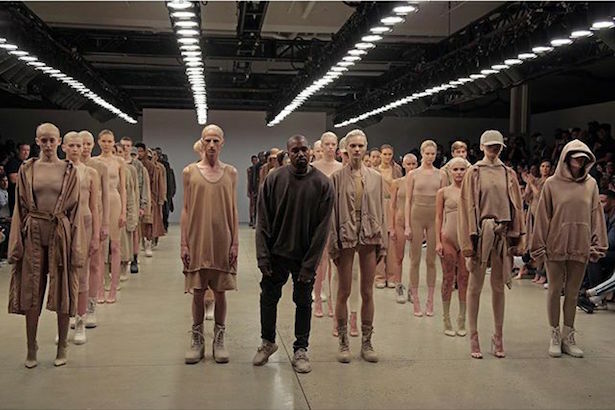 Kanye West wants to pay you to attend his Yeezy Season 3 fashion show/album release event at Madison Square Garden. We’re serious. Yeezy is holding casting calls for extras and the brand is offering $80 in exchange for eight hours of your time. This surely won’t please the die-hard Kanye West fans who paid up to $150 for tickets to the sold-out show. But we’re kind of ecstatic. As the David Jones vs. Myer battle continues, Myer has pulled out the big guns by enlisting Victoria’s Secret model Shanina Shaik to front Thursday night’s Autumn 2016 Fashion Launch. Oh, Bey, you’re just full of surprises! 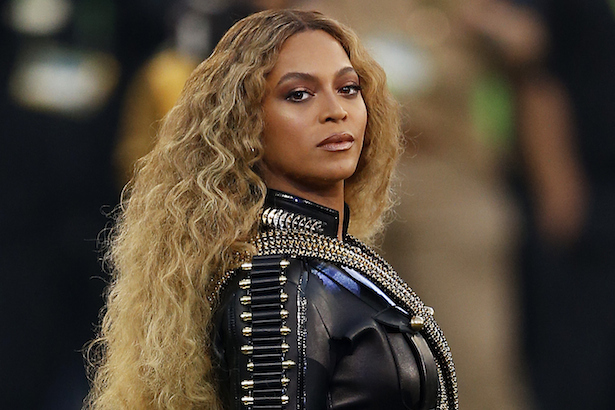 Her majesty that is Beyoncé Knowles just dropped a bombshell during the 2016 Super Bowl tonight, announcing that she will be going on a World Tour THIS YEAR. Lady Gaga has once again proven her salt in the music industry during tonight’s 2016 Super Bowl, with the performance a far cry from her “Pokerface” and “Telephone” days. 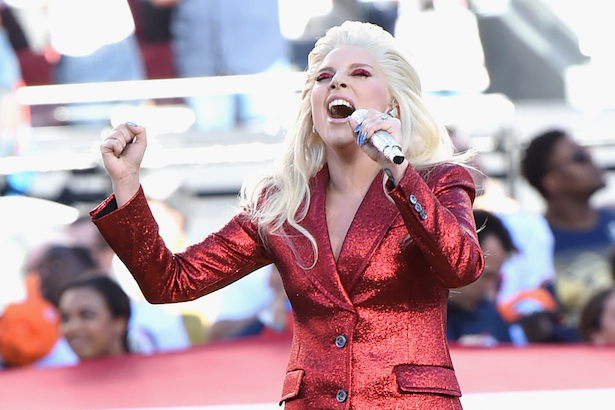 Much like her spine-tingling rendition of John Lennon’s “Imagine“, we’re totally down with Gaga 2.0. Her new-and-improved ballad performances aren’t the only upgrade happening on the Gaga front either, with the Grammy-winning artist and recent Academy Award winner belting out “The Star-Spangled Banner” in a look much less meaty than her iconic VMAs ensemble circa-2010. 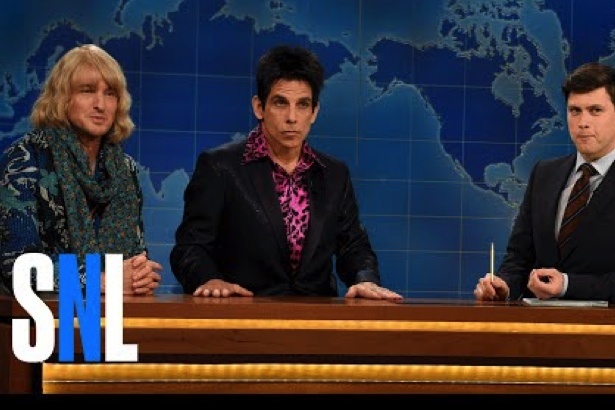 Derek Zoolander and Hansel (known off the runway as Ben Stiller and Owen Wilson) proved their obliviousness is still strong 15 years later by talking politics on Saturday Night Live over the weekend. With what surely has to be one of their final stops during the marketing marathon that is the Zoolander 2 promo trail, the male models stopped by the comedy show’s “Weekend Update” to discuss current US presidential candidates including “Tom Cruise” (ah, Ted Cruz), “Donnie” Trump, Bernie Sanders and Hillary Clinton, honing in on each of their personal styles. It’s rare that Anna Wintour and the public see eye-to-eye on the Kardashians. She famously gave Kim Kardashian a cover, infuriating Vogue purists everywhere. But the Condé Nast artistic director may have changed her stance on the famous family in recent weeks. Architectural Digest chose Kourtney and Khloe Kardashian as its March 2016 newsstand cover stars, a move that Wintour allegedly did not approve of, according to WWD. Anna Wintour isn’t alone in her criticism of AD‘s new cover. One glance at the magazine’s Instagram page and you’ll find comments like, “Oh I just CAN’T WAIT to hear their thoughts on architecture. Prepare to be #inspiredbyidiots” and “I feel like I can see more of their body parts than interior on this pic.” Ouch. But Margaret Russell may have the last laugh. An AD representative told WWD that its website saw “its biggest traffic day ever” on the day the cover image was released, not to mention a slew of new fans on social media. Perhaps Russell decided, like Anna Wintour did with Kim’s Vogue cover, that the digital boost is worth the controversy.